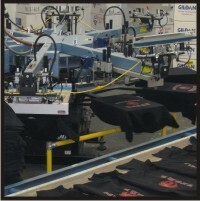 ShirtZone is a full service custom screen printing and contract screen printing company. 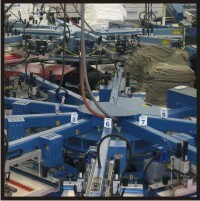 ShirtZone provides screen printing and embroidery to businesses, organizations and individuals around the world. T-shirts are a great way to promote your business, club or special event. 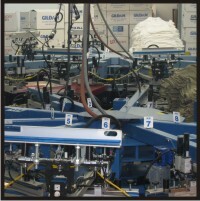 We are sure you will find that our products and services are competitively priced and of the finest quality. 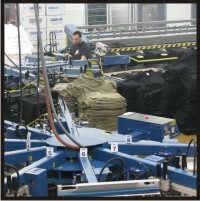 Whether your order is large or small you will receive the professional and friendly service you deserve. Your satisfaction is our main priority.